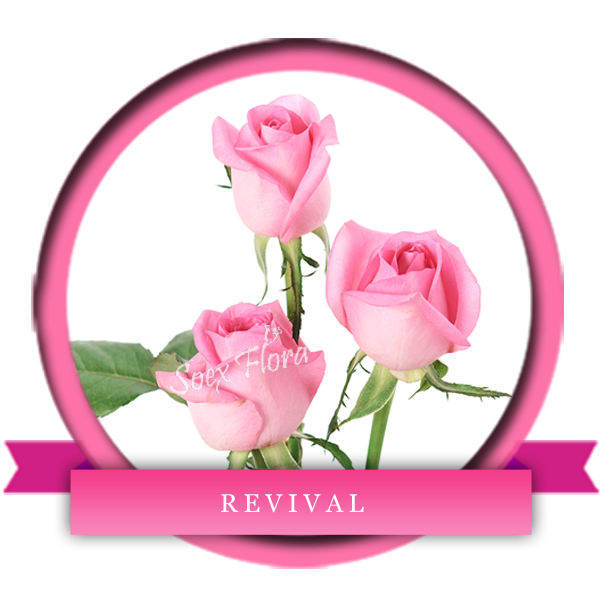 Stunning Light pink variety with big head and a beautiful opening Revival is choice of millions. You can buy Revival Roses from Soex round the year. Available in lengths 40-60 cm.